This is the summary of consumer reviews for Ladies Color Block Rolled Waist Black Yoga Pants. The BoolPool rating for this product is Very Good, with 4.10 stars, and the price range is $13.75-$14.75. The Ladies Color Block Rolled Waist Black Yoga Pants are very comfortable and lightweight yoga pants made from 92% Cotton and 8% Spandex. These yoga pants feature a contrasting color fabric at the waist band. 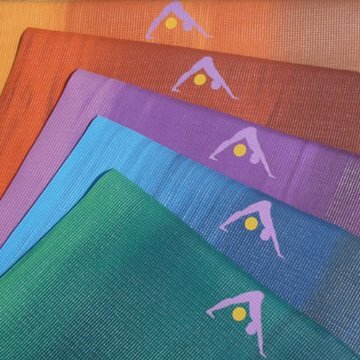 The fabric is soft, thin and stretches to fit nicely enabling you to have non-restrictive movement during yoga poses. Many women like these yoga pants since the fabric is not see through and they can be comfortable wearing these pants in public gyms. 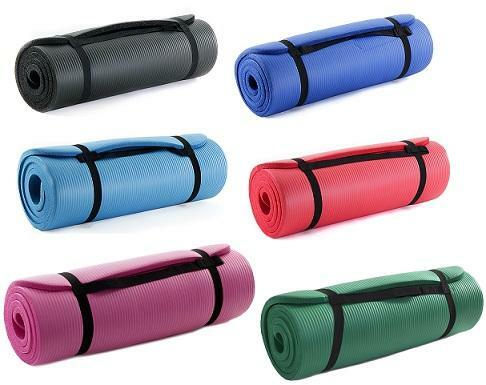 Some user reviews mention that these yoga pants may not be that durable, wear easily and stretch out since the fabric is thin. Overall, the Ladies Color Block Rolled Waist Black Yoga Pants are inexpensive and comfortable yoga pants. 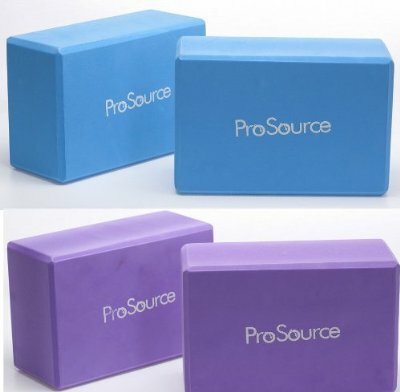 They are available in many colors and sizing is true to sellers size table. Fits perfect and VERY comfortable. Item fits as expected and is comfortable. But I seriously wanted to start working out and wanted some nice workout clothes that I'd feel comfortable wearing in a public gym. It's a real thin material, which will cause wear and stretch real soon, but it's perfect on hot days when I don't want to wear shorts. Not really meant for running errands but to sleep in or work out in just so comfortable. The fabric is soft & comfortable, stretchy but not shiny. Feels so good to wear. I agree they're thin, but they're comfortable. These are the most comfortable and lightweight yoga pants I've ever worn. I'd yoga pants from wal-mart that fit really well, size large. I'm 5'8", 155 (typically a size 8) and the large fit perfectly. They're very comfortable, fits true to size, hugs the booty perfectly and not see through. They're super comfy, sizing is true to sellers size table. I'm nearly an exact size 4 in American standard size and I don't like Vanity sizing. I'd suggest getting your size or a size up because fitted they're slightly see threw, and they're very thin. I thought the pants were well fitted. I read the "sizing" chart... well it was completely wrong for me. I ordered a medium and they should absolutely be sized as a small. Great length and I'm sure a better fit when I lose a few pounds :). I love my new Yoga pants!!! I love them :) Pretty fast shipping too. The colors are perfect, I love pink and black together. I love these so much that this was my second pair I ordered. I love the pants, they're very flattering and stretchy. so comfy I love them Im a big yoga pants fan lol I've so many of them the price was just right. I ordered a large and they fit well, not too snug. I ended up ordering 5 pairs. My wife likes them and they fit perfectly. I'll order more colors soon! These are great yoga pants, I ordered a medium even though I usually wear a small and after washing I'm so glad I did, they fit good as a medium. I ordered a size large and normally wear a size 12. These pants fit great, are inexpensive, and non-restrictive. I love yoga pant and this's the best one than all other brands and have to admit I'll order order more and it's the right price for it. I'm 5 foot 6 so was nervous about ordering pants online.